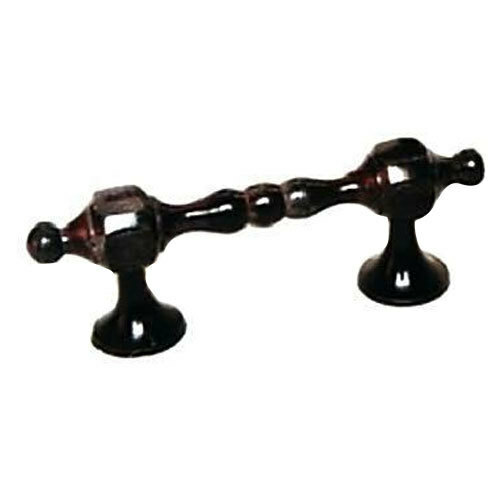 With our in-depth knowledge of this domain, we are actively engaged in providing an excellent quality range of Antique Door Pull Handle. Established in the year 1996 at Moradabad, (Uttar Pradesh, India), we “Madani International” are a Partnership Firm, engaged in manufacturing, wholesaling and exporting a wide range of Planter Set, Metallic Table Lamp, Cremation Urn, Brass Mortar Pestle, Tea Pot, Cake Stand, etc. Under the expert supervision of our mentor “Abdullah Madani (Partner)”, we have attained an immense position in the industry. We export our products to Europe, Gulf Countries, UAE, etc.